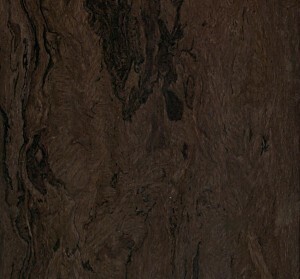 BURL, like the Songwood, is also made from reclaimed “by-product” Poplar wood fiber, carrying “FSC-Recycled” designation. 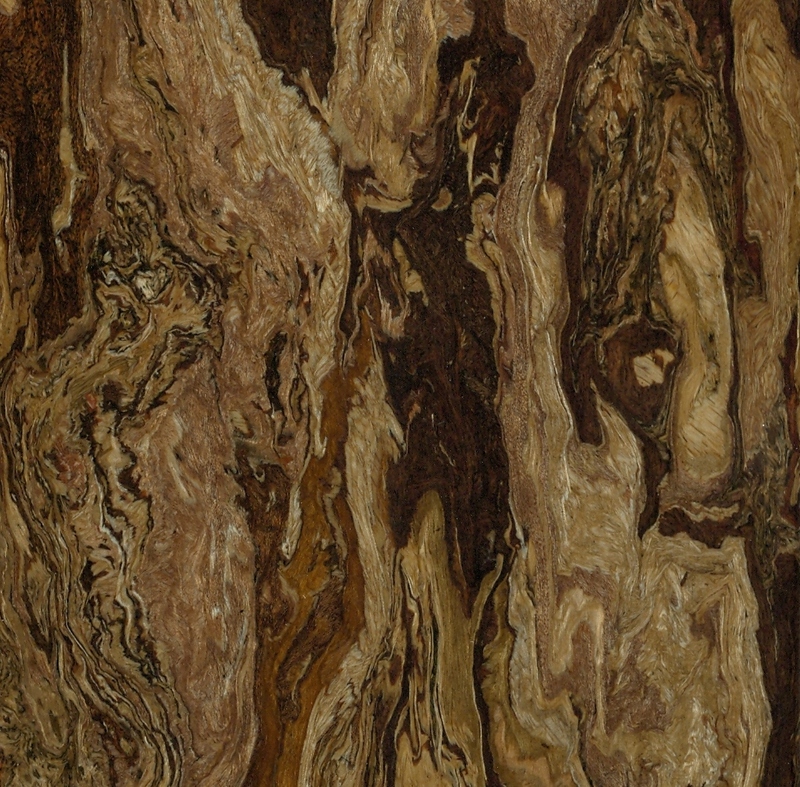 Where the process and production methodology differs from the Songwood is that the fibers are further refined in their processing, enabling a completely different aesthetic. 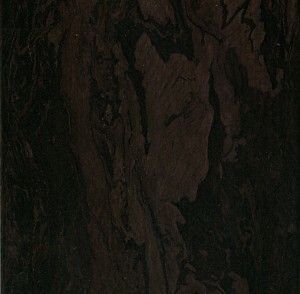 A close kin to “marble” in its’ aesthetic pattern and variety, the BURL offers an undeniable commercial feel and a look unseen in a wood interior finish product. A stain application, like that with the Songwood, opens up the product line to an almost limitless number of stylistic and unique SKU’s. 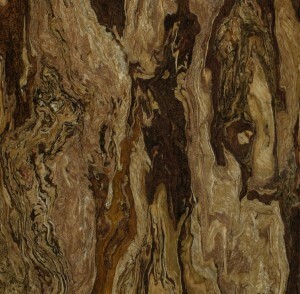 The BURL, due to the unique production process, is only available in a true “Engineered” structure. 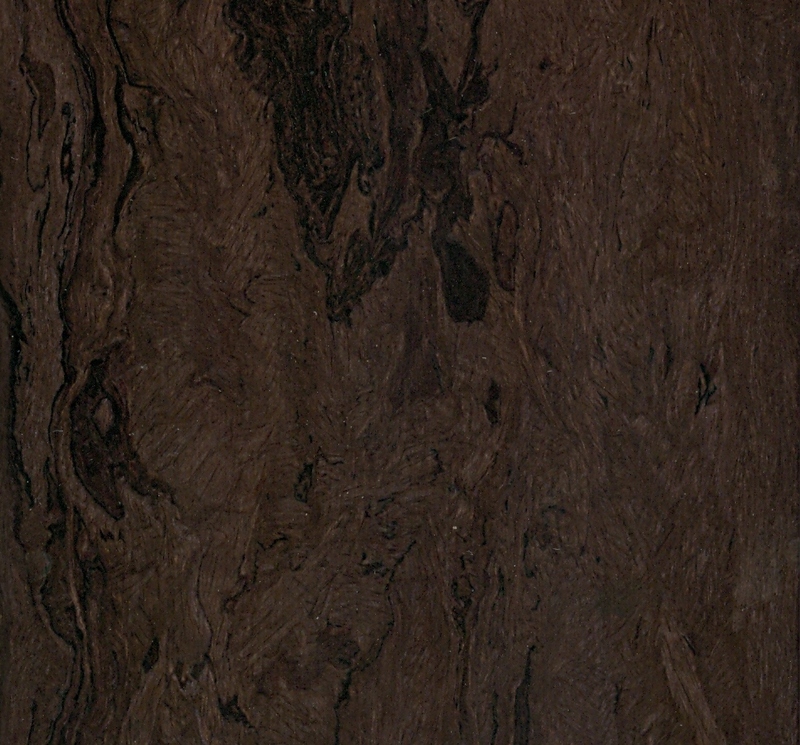 As with the Songwood, the BURL is available in several core/base options, and can be made to FSC standards or not.